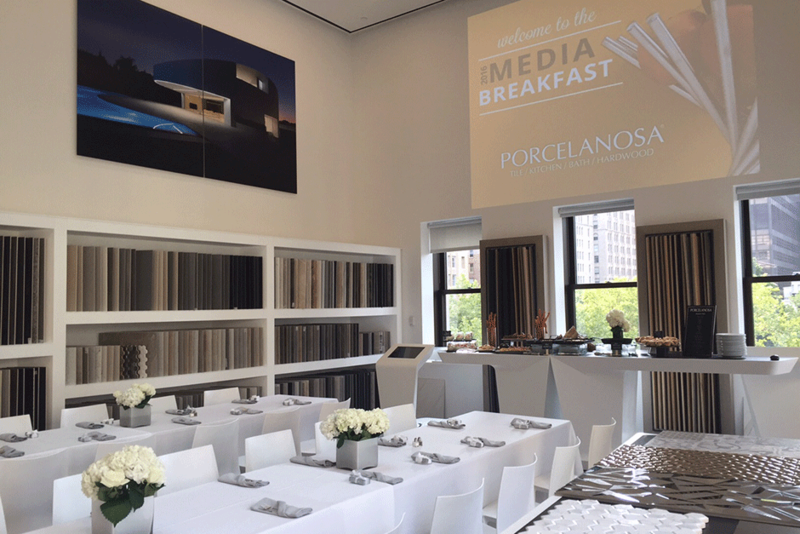 Porcelanosa recently hosted a media breakfast on July 13th, 2016 at their NYC Flagship showroom. Some of the guests included editors, publishers and partners from industry publications such as Architectural Digest, Interior Design, Elle Decor, Metropolis Magazine, HOLA Magazine, Hospitality Design and This Old House. 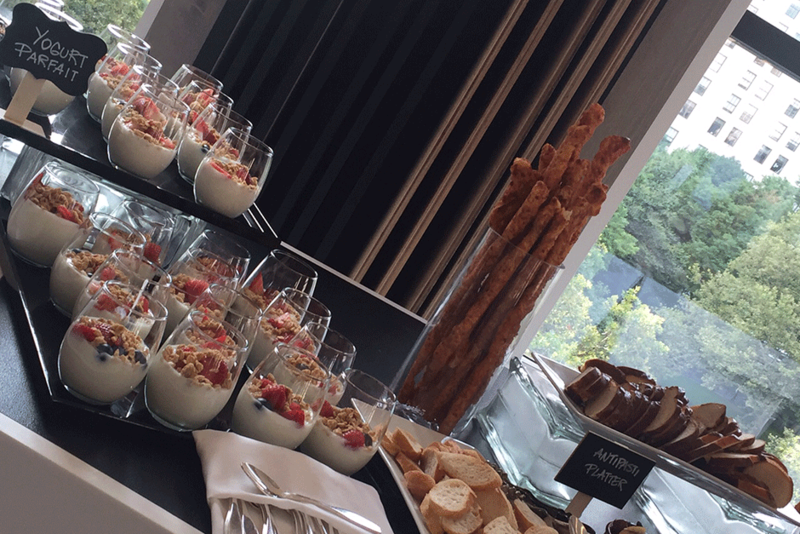 The guests enjoyed an international breakfast that included a savory and sweet crepe station, fruit bar, mini breakfast sandwiches, mimosas and more. 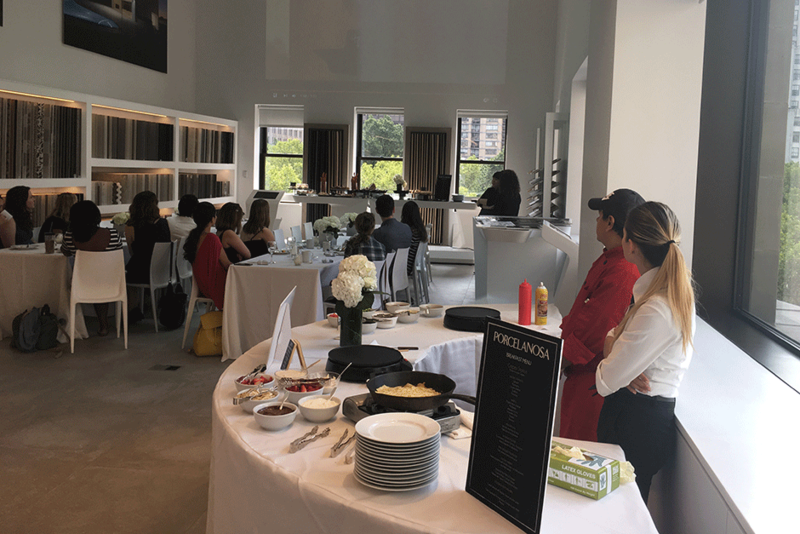 Porcelanosa’s US Marketing team presented some of the innovations and trends that the guests can expect to see from the Spanish company in 2016, including the much anticipated unveiling of the VITAE collection by Zaha Hadid & Porcelanosa. The event ended with guided tours of the building which included a look at the newly finished Kitchen Cellar, located on the ground floor of the Flagship. 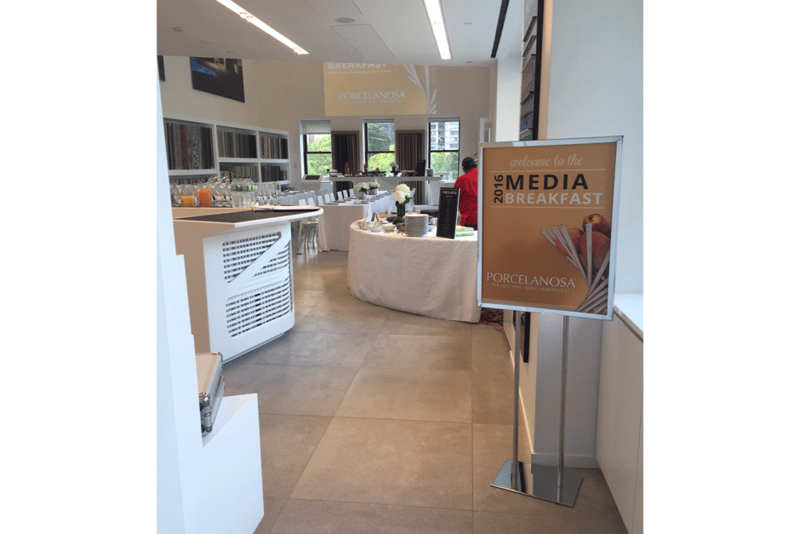 The Kitchen Cellar is a new display where architects, designers, and home owners can view a variety of Porcelanosa kitchen designs & finishes.